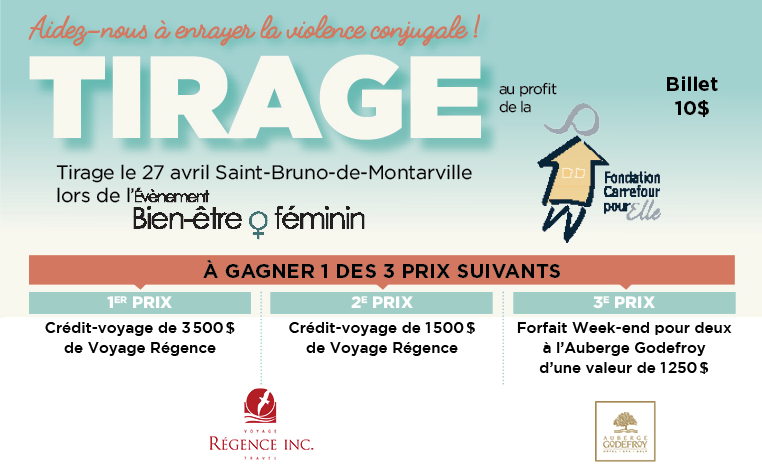 Fondation Carrefour pour Elle | Aidez-nous à enrayer la violence conjugale! 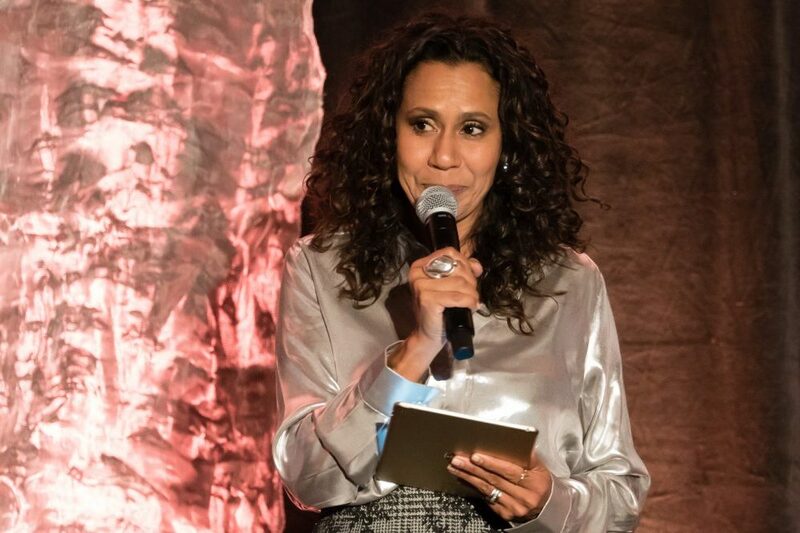 Domestic violence impacts more than 15,000 Quebec women annually. 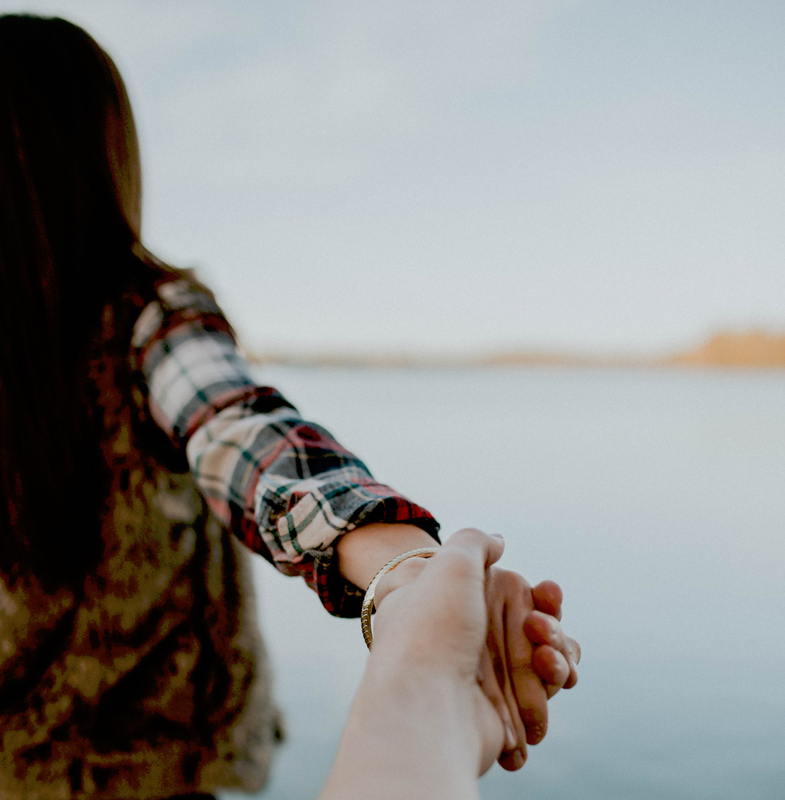 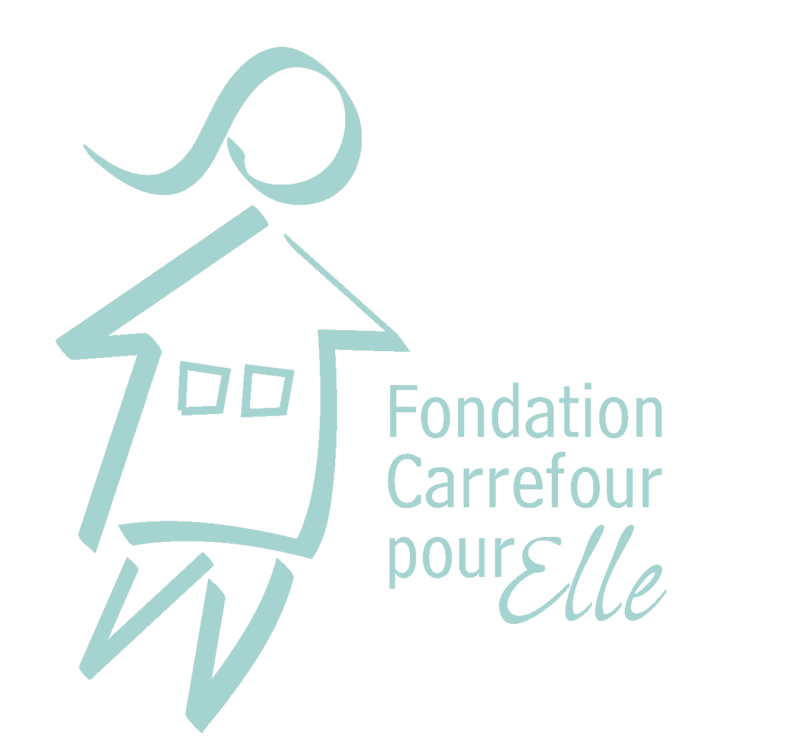 Carrefour pour Elle is helping to eradicate domestic violence by welcoming around 90 women and 115 children every year.